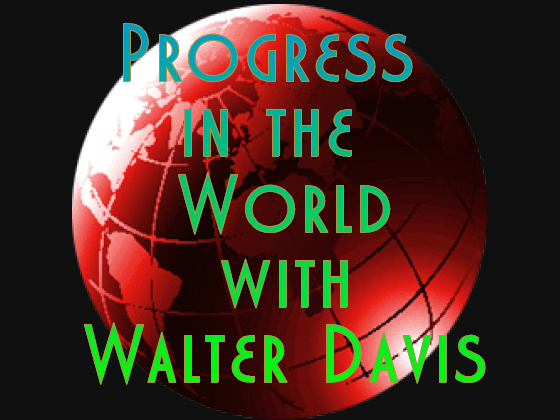 Join us for an Internet radio show on Progress in the World with Walter Davis. Gayle McLaughlin is running a statewide organizing campaign for Lieutenant Governor of California and seeks support of individual voters as well as organized groups. Gayle has achieved great victories as Mayor, City Councilwoman and co-founder of the Richmond Progressive Alliance (RPA), and now looks to take lessons learned to Sacramento so we can have a more progressive California. 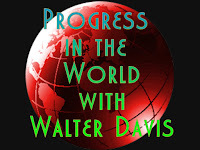 Gayle is running a corporate-free, people first campaign and supports single-payer Medicare for all, free college, immigrant rights, Prop 13 reform, taxes for oil severance and millionaires, affordable housing, public education, union organizing, campaign finance reform, Black Lives Matter, and social, economic and environmental justice. 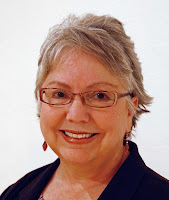 Gayle has been featured in the San Francisco Chronicle and The East Bay Express. The Incorruptibles co-produced a video with the RPA called Sharing our Experience, which outlines the process this activist group used to take on Chevron and win a super majority of City Council seats. Bernie Sanders endorsed Gayle's City Council campaign in 2014 and she has received endorsements from other Our Revolution affiliates throughout the state.